When the foundations of Techno were being forged, Robert O’Bryant aka Waajeed was just young local Detroit kid soaking it all in. He would sit down with his family and watch TV dance shows like The Scene and The New Dance Show where dance music from Juan Atkins, Kraftwerk to Prince would be some of his first influences. As a teenager, he would start DJing with his dad’s record collection along with his friend James Yancey aka Dilla who would also grow up to be a fellow Detroit legend. Even though Waajeed’s first few years of production would take him in the direction of Hip-Hop & Soul projects like Slum Village, Platinum Pied Pipers, Dwele the influence of dance music on him was colossal. The electronic / dance side of his sound would just require a few more years to fully materialize. Once reluctant about releasing more dance-floor oriented material given his history and fanbase in the Hip-Hop / R&B scene, Waajeed still spent years crafting his approach to the Detroit dance music sound. Rather than fall into default generic techno x house mode, he has created a unique and innovative version of what is sometimes called “hi-tech soul”, a label that fits this record perfectly. So here we are, 20 years into his music career, Waajeed is finally honouring the other half of his musical persona, the one that began as a kid in front of the TV watching dance music shows. 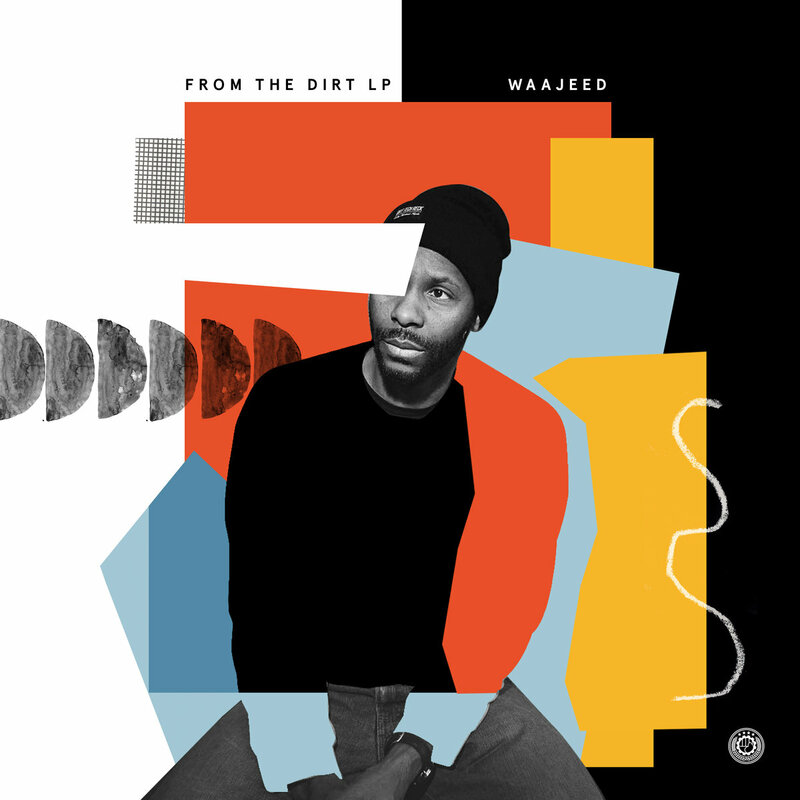 Unlike so many dance records that pander to the lowest common denominator (insert epic drop here), “From The Dirt” is both progressive and conscious. Don’t get it twisted though, it will still slay any dancefloor. Exclusive Premiere: Jackson Almond "Take The Time (Original Mix)"